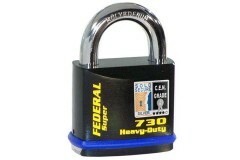 If you are looking for a high security, keyed-alike padlock, then you are in the right place! We have a range of off the shelf keyed alike padlocks, that are already keyed-alike and ready to go, without having to wait or pay for in-house keying alike. We are able to offer this service on the majority of our padlock range however, although this takes time and may be subject to an additional charge. 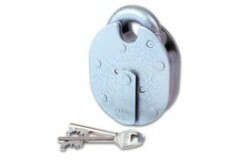 Asec High Security SG5 Has a Close shackle with Laminated steel body and Hardened forged shackle..